Amirey Hagalil Spa Hotel is set just outside the hill town of Amirim, overlooking the Sea of Galilee. 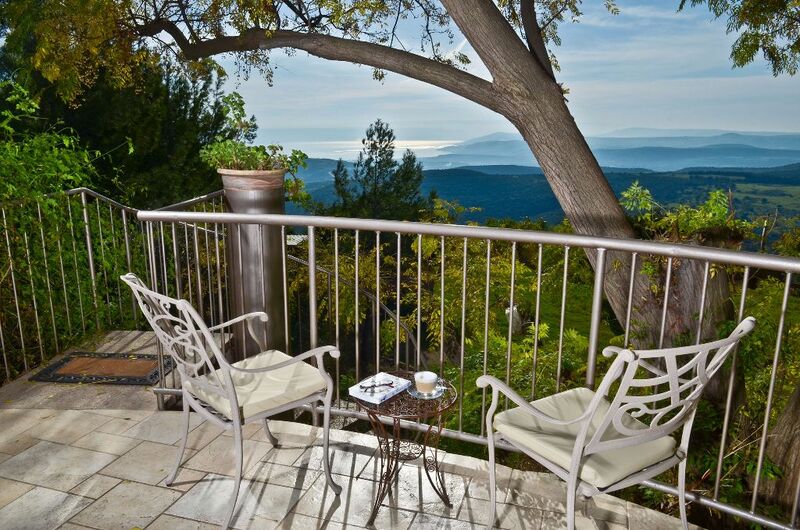 It offers a kosher restaurant, a spa, and panoramic views from its terraces. All rooms come with satellite TV, air conditioning, and free Wi-Fi. Each has a balcony with views of Mount Arbel, the Sea of Galilee, and the nearby mountains. At the spa, guests can book massages in one of the 6 private treatment rooms. They also have free use of the dry sauna room, and a large jacuzzi which overlooks the surrounding countryside. There is a relaxation area with large windows where herbal tea is served. 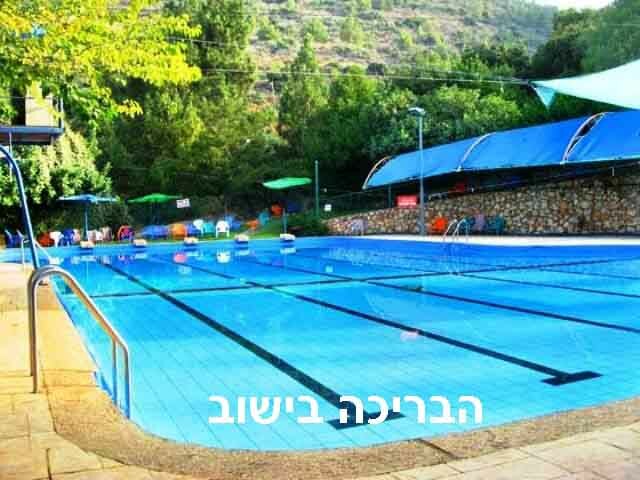 Located in the Golan Heights, Amirey Hagalil is a 30 minutes drive from the Sea of Galilee. The hotel provides free parking. 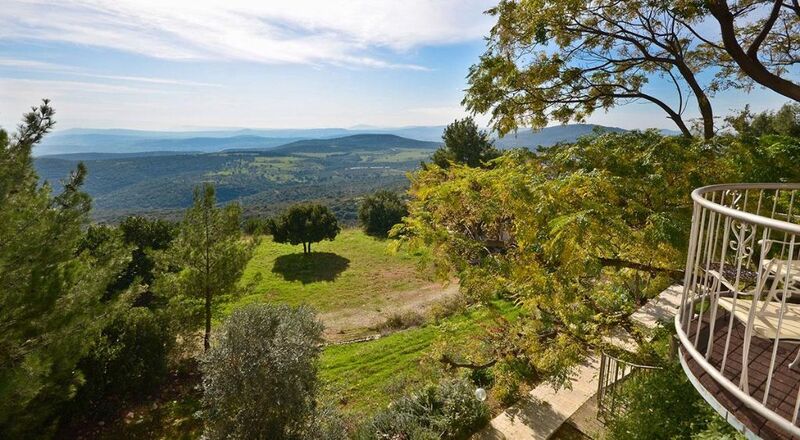 On the winding road leading up to the historic city of Safed and near Amirim Village, amidst the natural peace and serenity of the Galilee, rests Amirey Hagalil Boutique Hotel. 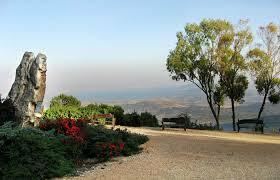 The hotel commands a breathtaking view from the Sea of Galilee to the Golan Heights. 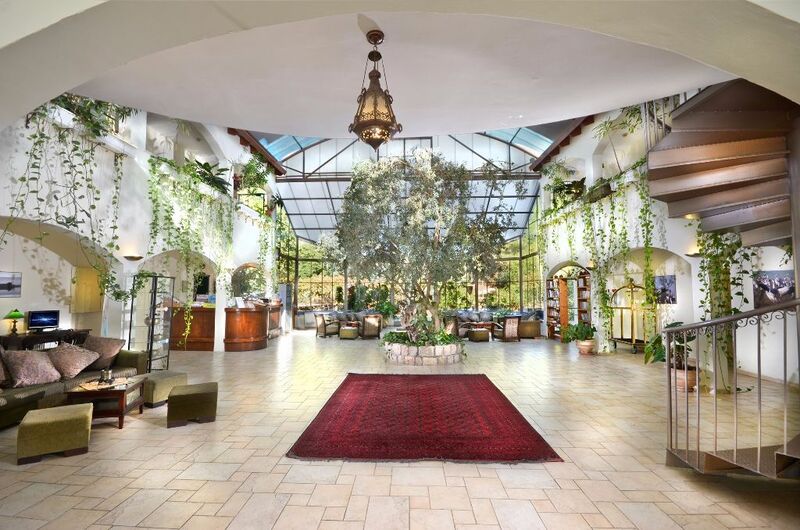 In the heart of a forest, on the winding route between Karmiel and Sefad, along the hills of the Upper Galilee, you’ll find Amirey Hagalil Boutique Hotel, a lovely, tranquil center of harmony, adjacent to Amirim Village. 17 guest rooms, beautifully-designed and spacious, hidden in a Turkish Khan shaped building, surrounded by an intimate lobby with an ancient olive tree in its center. The hotel is at an altitude of some 700 meters above sea level and is blessed with breathtaking views from its windows and balconies, including the bright blue Sea of Galilee, Golan Heights, Mount Arbel and the green hills of the Galilee. The hotel is surrounded by the intoxicating scent of flowers and crisp mountain air. Accommodations at the boutique hotel include a rich breakfast and hearty dinner, served at the hotel’s kosher chef restaurant. Our guests enjoy ongoing activities and a culinary experience surrounded by a beautiful view. The hotel has a pampering, soothing spa that offers a range of health, beauty and cosmetic treatments including a pampering treatment for two, to perfect a vacation up north that is all about indulgence. The hotel welcomes children over the age of 10. The rooms at Amirey Hagalil Boutique Hotel are beautifully-designed and spacious, offering privacy and the utmost comfort in a homely environment. The rooms are located on the hotel’s second floor, infused with the clean mountain air as they are on nature’s doorstep. 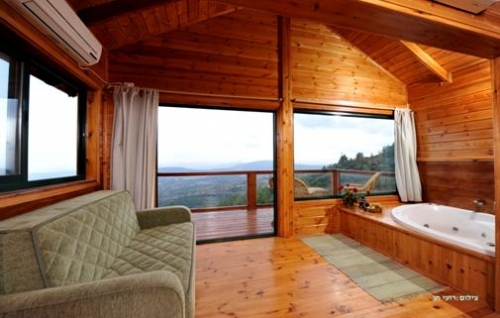 The rooms balconies and windows offer stunning views of the Galilee hills and forests. The rooms are air-conditioned and offer a bedroom, bathroom, furnished balcony with a stunning view, coffee and tea set, mini-bar, flat screen satellite television and complimentary wireless internet. The pampering suites feature a lounge area and Jacuzzi overlooking a breathtaking view. There are spacious mini-suites on the hotel’s ground level with lawn furniture. *Note- Children over the age of 12 are welcomed. 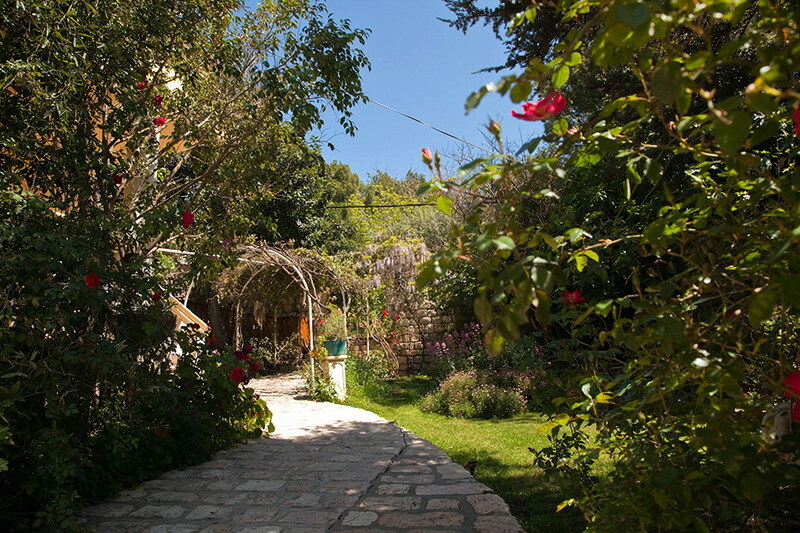 The Amirey Hagalil Boutique Hotel is located in the Upper Galilee, surrounded by greenery and virgin forests. But don’t let the tranquil scenery and quiet mislead you – this pastoral region is full of tourism attractions you wouldn’t want to miss. 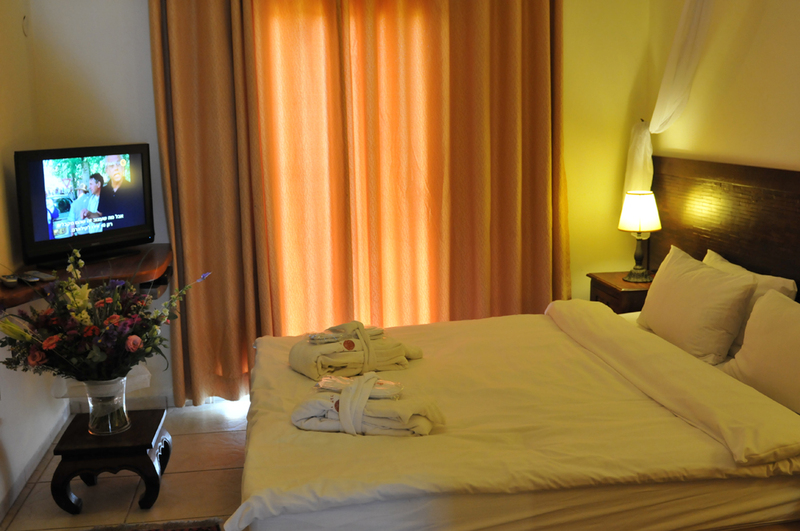 The hotel staff will be happy to help and suggest activities that are suitable for you, located not far from the hotel. Nature loving couples, guests looking for recreation through extreme sports, honeymooning couples and elderly visitors – all can find options for fun activities in the area. A multi-sensory culinary experience at Amirey Hagalil Boutique Hotel. Dining at the enchanted restaurant is an experience that complements the pleasure of staying at Amirey Hagalil Boutique Hotel and turns your vacation into one long, ongoing indulgence. The restaurant windows offer a panoramic view of the stunning Galilee, from the Mediterranean Sea in the west to the Sea of galilee in the east. The décor is perfect for the kosher chef restaurant’s intimate, serene atmosphere. An Abundance of Galilean Scents and Flavors, accompanied by delicious fine wine. The restaurant serves a rich meat menu and is known for its fine food and range of dishes. The restaurant is open for reservations on Sunday-Friday, from 7:00 pm. The restaurant serves breakfast every day of the week. Reservations must be made in advance. To reserve a table and for additional information, please contact the hotel’s reception desk. Private events for up to 150 guests may be hosted at the restaurant. Kashrut: The hotel’s restaurant Bein Kramim is Strictly Kosher Kasher LeMehadrin under the supervision of the Marom HaGalil Local Rabanuth.